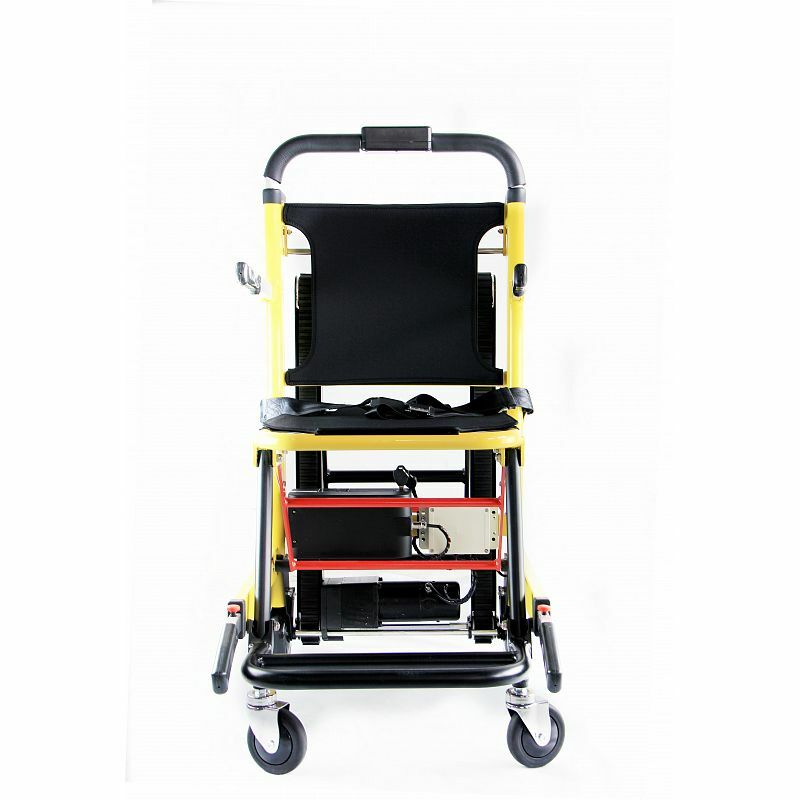 The mobility stair climber can be operated effortlessly and safely. 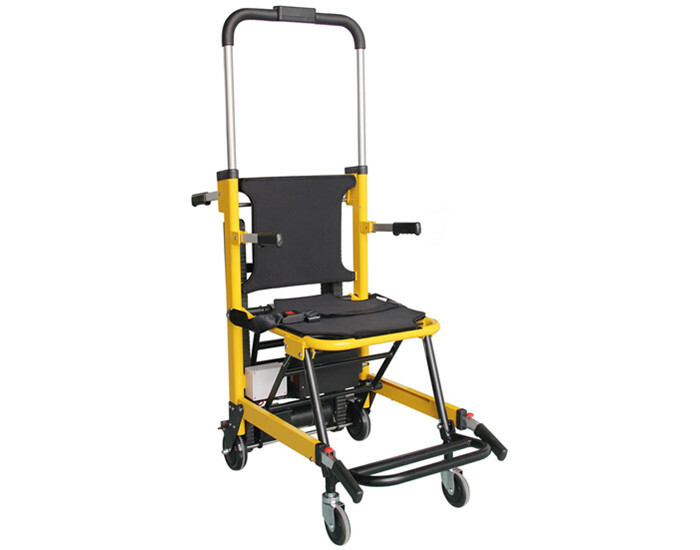 Physically disabled or patient persons are transported safely and comfortably up and downstairs. On stairs as well as on level ground proves its versatility. 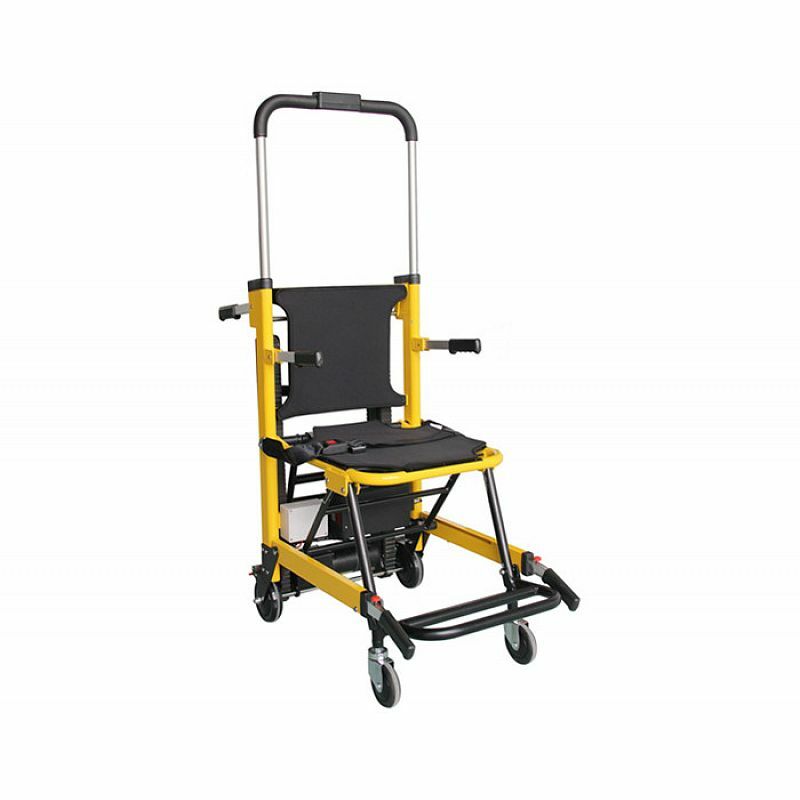 Due to its compact dimensions and foldable structure, it is easy to manoeuvre even on very narrow stair cases or winding stairs. 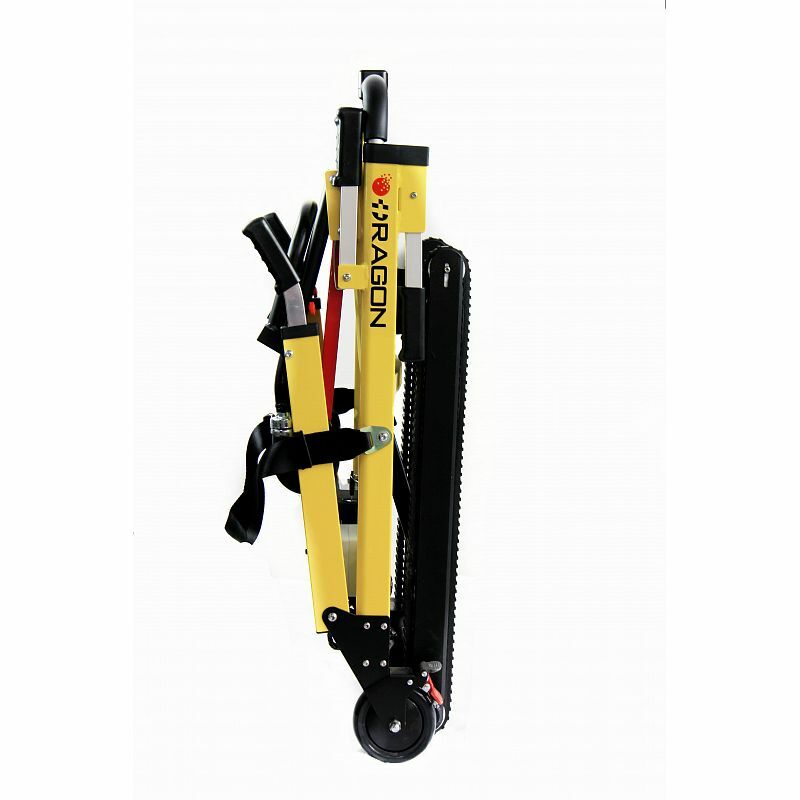 For those who walk inconvenient,the mobility stair climber represents the ideal solution. 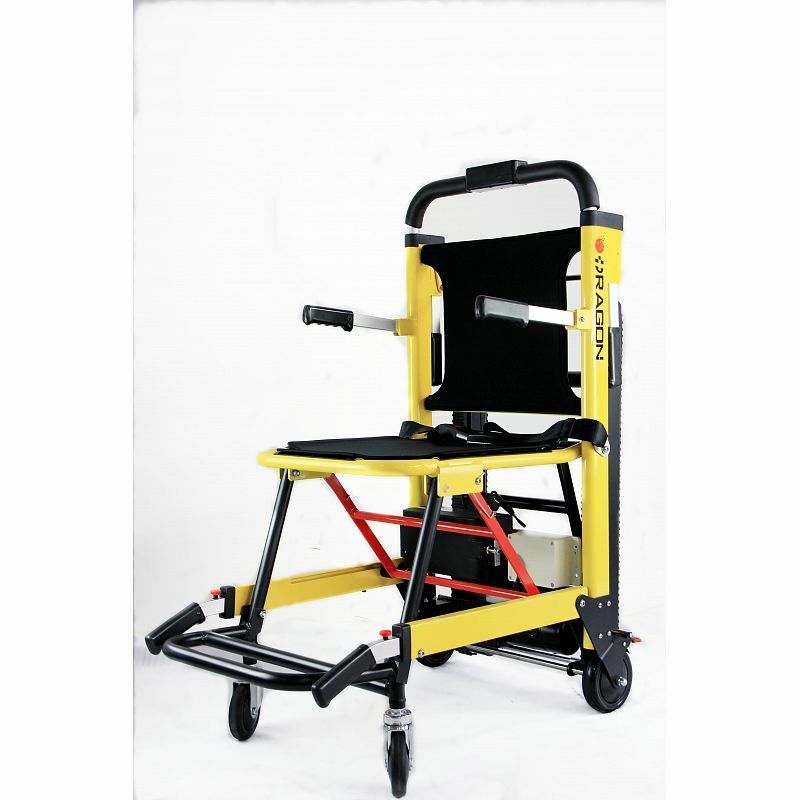 1.The product is made of high-quality aluminum alloy materials, light weight, safe and folding. 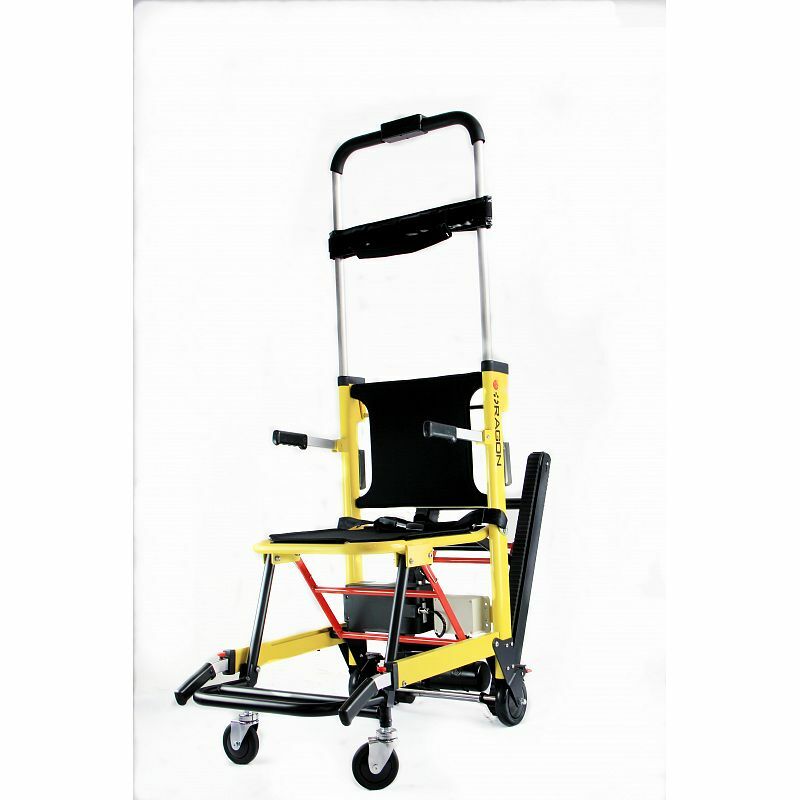 2.Three position lift bar help any size operator move handicapped evacuation chair stair on the stair. 3.With four wheels,and the back two are lockable. 4.the sliding system adjustable: the tightness is adjusted, the user can adjust the tightness. 5.For hospitals,emergency centers,fire,emergency ambulance,family up and down the stairs to use.